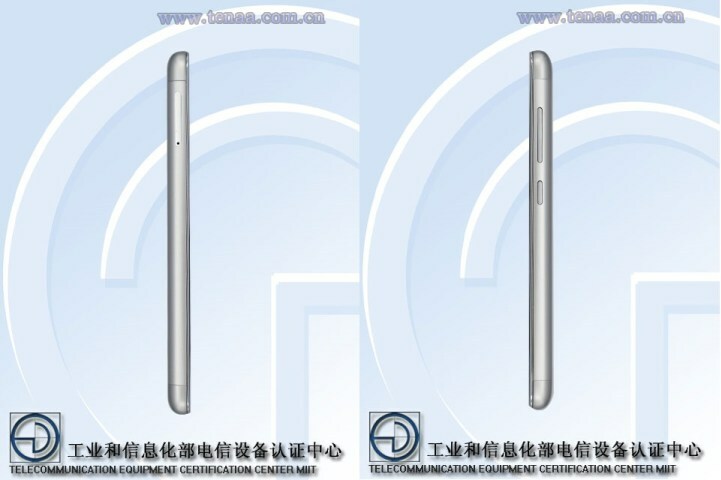 Over a month after it cleared China's 3C certification, the Mi 2015811 has been certified by Chinese certification and regulatory authority TENAA, revealing some of its key specs. The device is powered by an octa-core 1.5GHz processor, and sports a 5-inch (1280 × 720 pixel resolution) TFT display. It has 2GB RAM and 16GB expandable internal memory. In terms of camera, the handset features an 8MP or 13MP rear unit and a 5MP front shooter. Measuring 139.3 × 69.6 × 8.5mm and weighing in at 143g, the smartphone runs Android 5.1.1 Lollipop out-of-the-box. 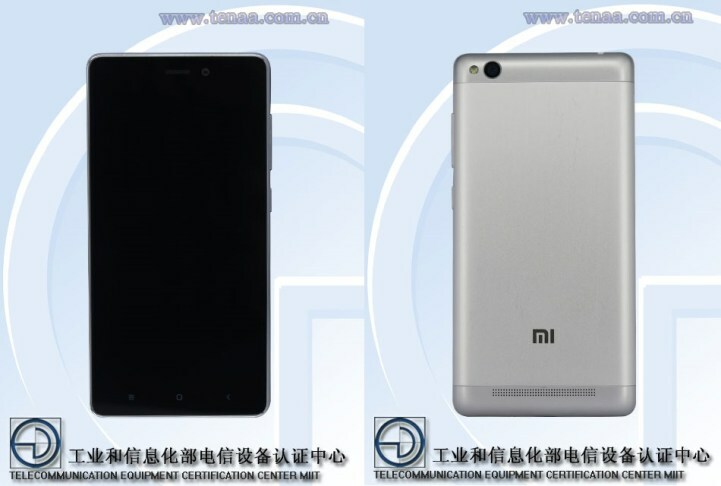 The Mi 2015811 comes in three color options: silver, gray, and gold.